Paphos Wedding Belles have put together some ready made packages for Paphos weddings based on our vast knowledge and experience in arranging weddings in Paphos. 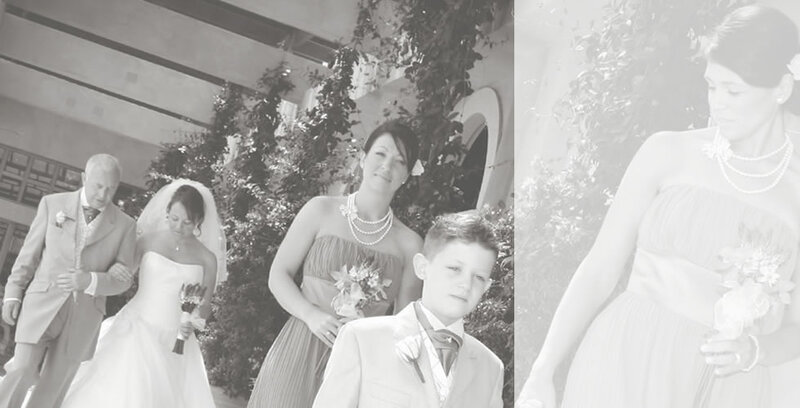 However we also offer a tailor made service for Paphos weddings. With our contacts within the Cypriot community we are able provide you with a range of services for your wedding and we are able to source the best deals for you.